The big wrap-around balcony and the extra windows and doors give this condo a terrific open feeling. 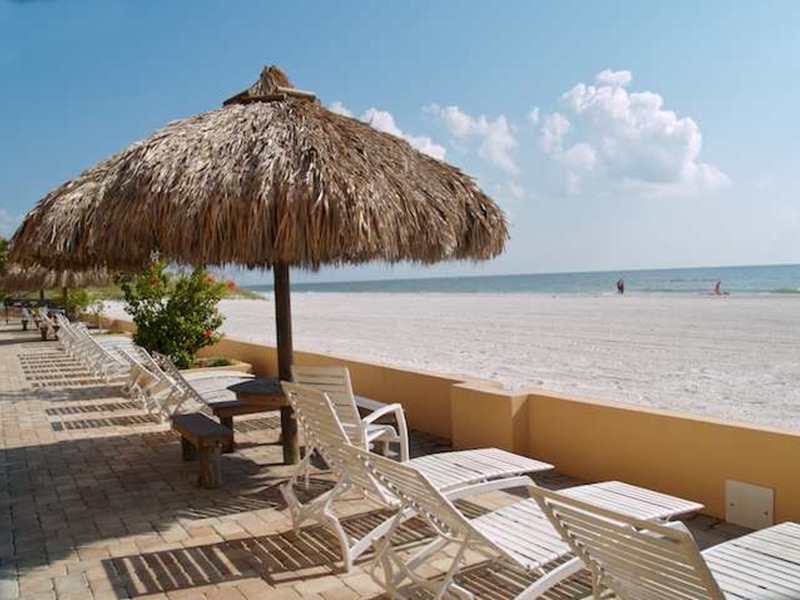 The view of the Gulf of Mexico, the beach and the pool is fantastic. The décor is traditional and comfortable plus the den can be used as another small bedroom. The floors are tile throughout. The kitchen is fully equipped and you are within walking distance to restaurants, shops and other beach activities. Free wireless internet service is available.